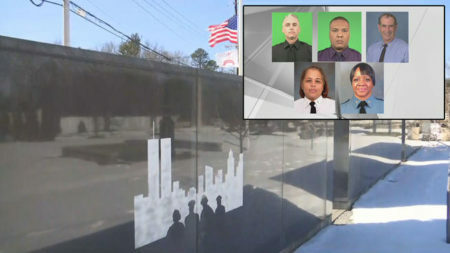 (Nancy Cutler) Seventeen years out from the Sept. 11, 2001, terrorist attacks, nearly 10,000 first responders and others who were in the World Trade Center area have been diagnosed with cancer. 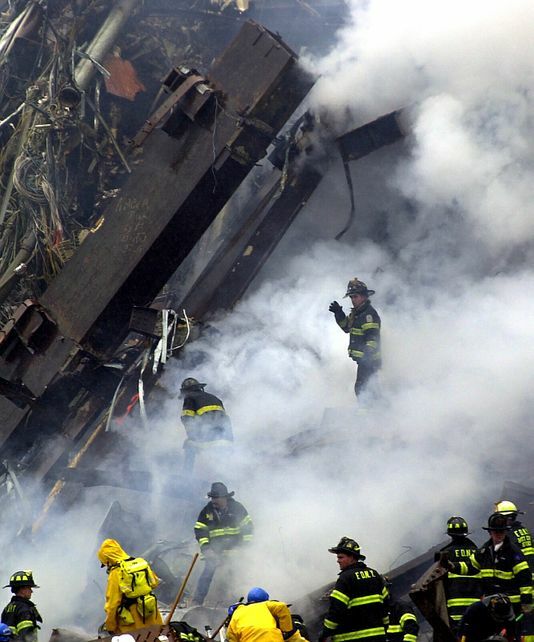 More than 2,000 deaths have been attributed to 9/11 illnesses. Feal is the founder of the FealGood foundation, a nonprofit organization that assists first responders who have been injured in the line of duty. His group raised money for a massive granite memorial on Long Island. Each etched name represents a first responder who died from a 9/11-related illness. 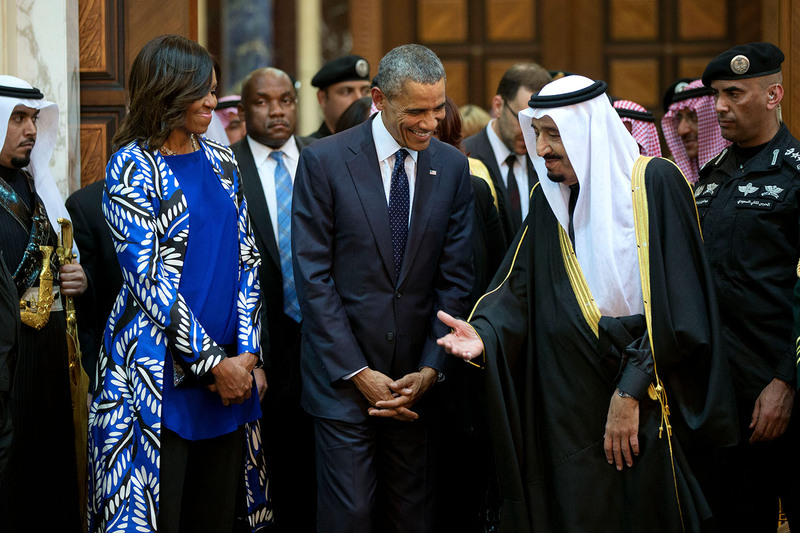 (Ben Hubbard) Throughout President Obama’s time in the White House, Saudi Arabia and its allies in the Persian Gulf have watched with dismay as the kingdom’s decades-old alliance with the United States seemed to be slipping. Then came the overwhelming congressional support for Jasta, or the Justice Against Sponsors of Terrorism Act, which will allow relatives of those killed in the Sept. 11, 2001, terrorist attacks to sue Saudi Arabia for any suspected role in the plot. That was all the proof many Saudis needed that the alliance that has underpinned the regional order for decades was fraying — perhaps irreparably.